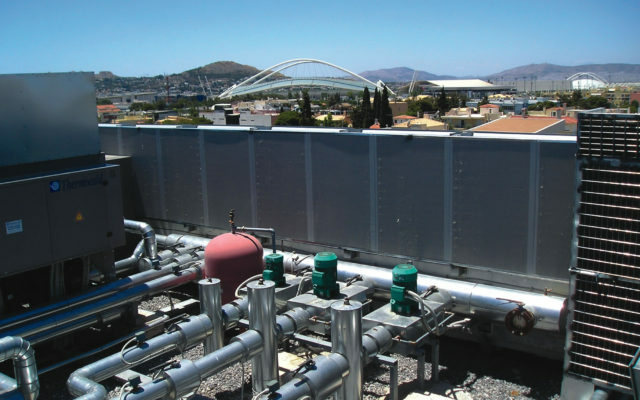 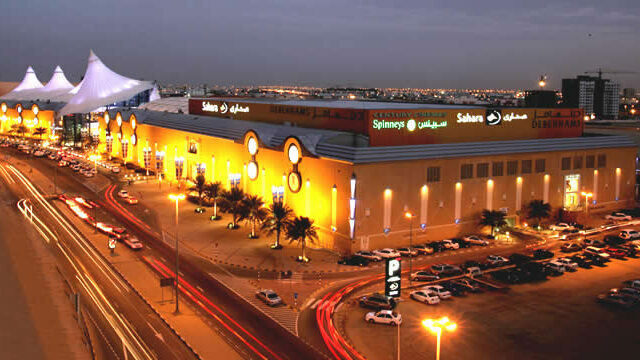 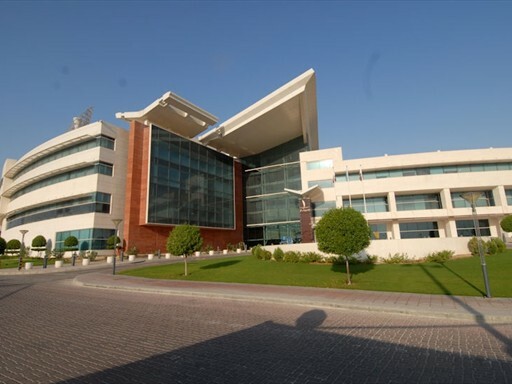 Commercial air-conditioning or HVAC systems (Heating, Ventilation and Air Conditioning) often generate and transfer noise and vibration which frequently becomes a source of disturbance in sensitive residential or commercial areas. 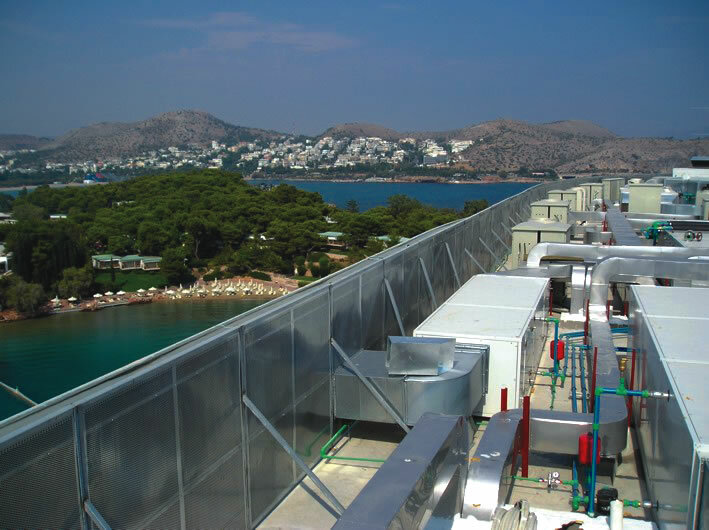 ALPHA ACOUSTIKI’s team has great experience in measurements, simulations, prediction and engineering solutions in HVAC applications. 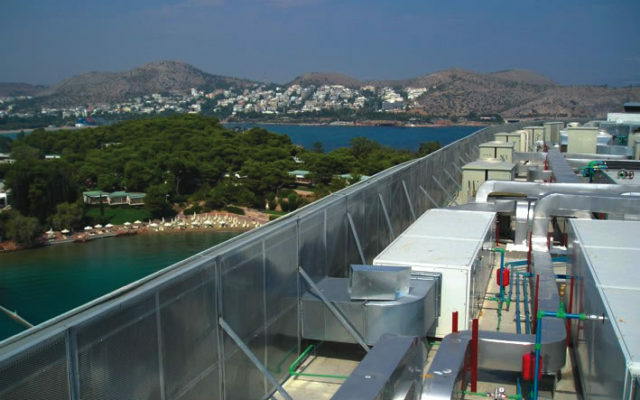 We offer soundproof solutions for HVAC equipment such as outdoor chillers, water pumps, blowers, fans, AHUs, compressors and many other noisy indoor and outdoor HVAC units. 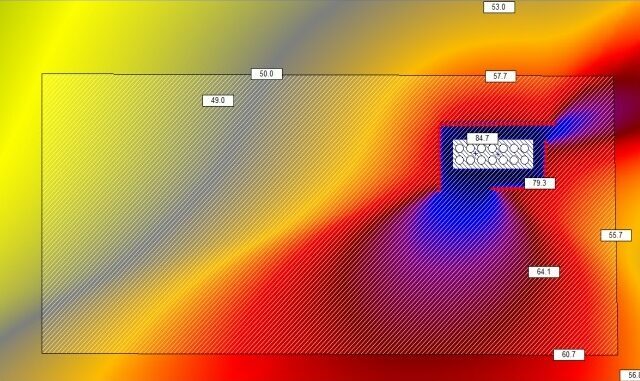 From standard options to custom engineered solutions, ALPHA ACOUSTIKI can solve your noise control problems. 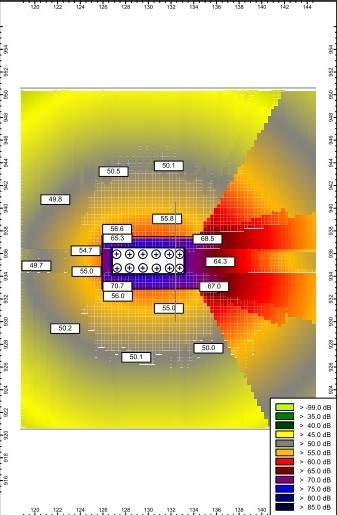 Our team of acoustic engineers can also calculate the noise inside the ductwork of Air Handling Units (A.H.U). 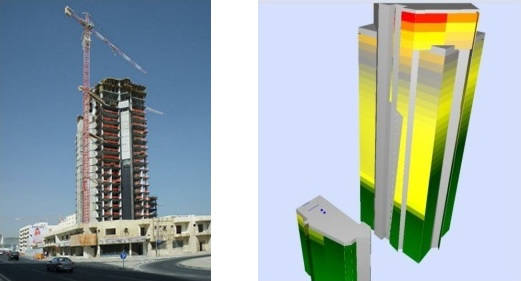 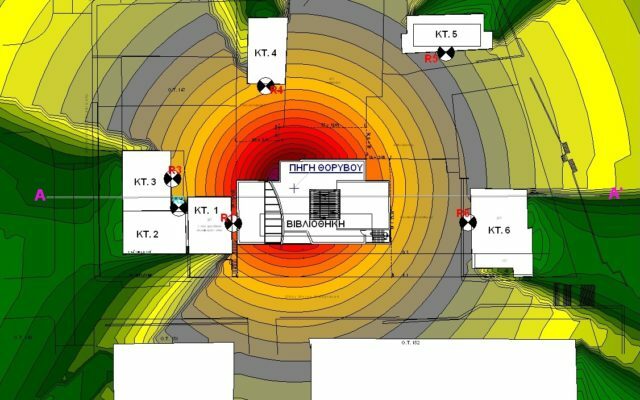 Therefore advanced acoustic studies are carried out, in order to predict the noise in the air ducts and design the required Sound Attenuators, to satisfy ASHRAE or other standards which are set from the client. Additionally, regenerated noise from the air velocity inside the duct and other crucial parameters, can also be calculated. 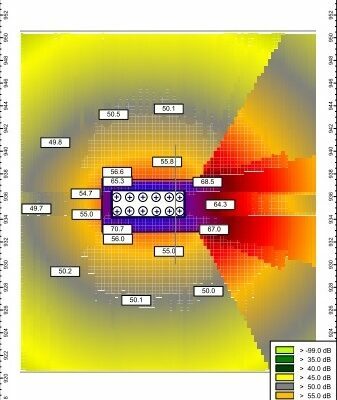 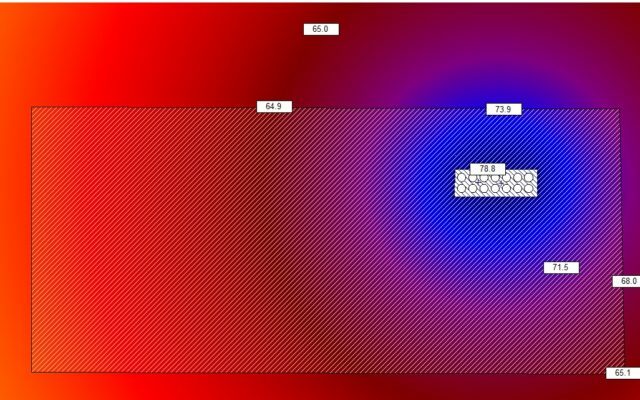 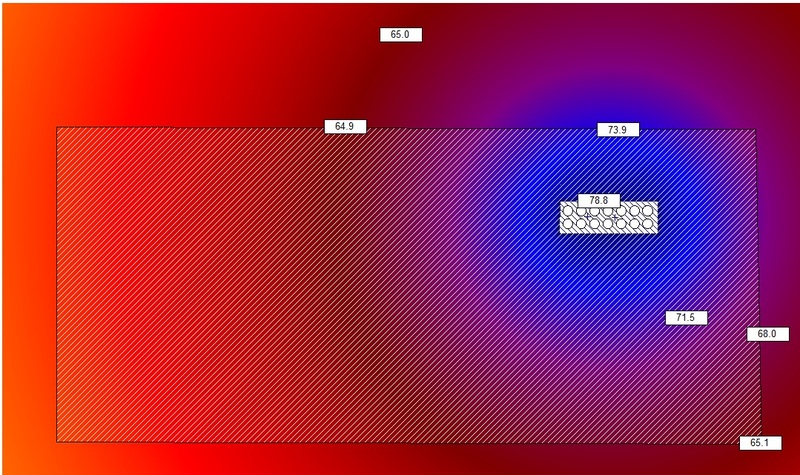 The advanced acoustic software utilizes advanced mathematic algorithms and combines the noise specifications in illustrative outcome results. 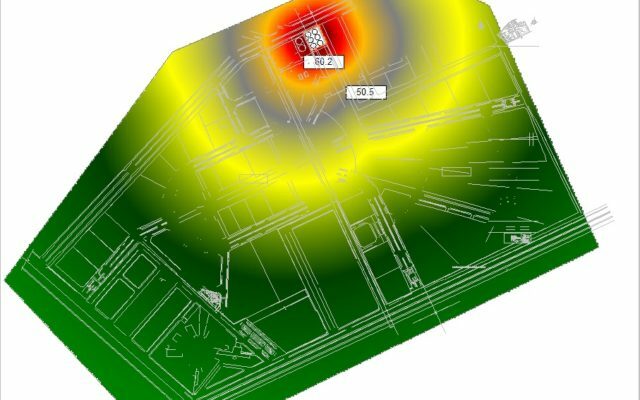 At ALPHA ACOUSTIKI, HVAC noise control consultants employ sophisticated technology to identify, quantify, and characterize sources of HVAC noise and its impact. 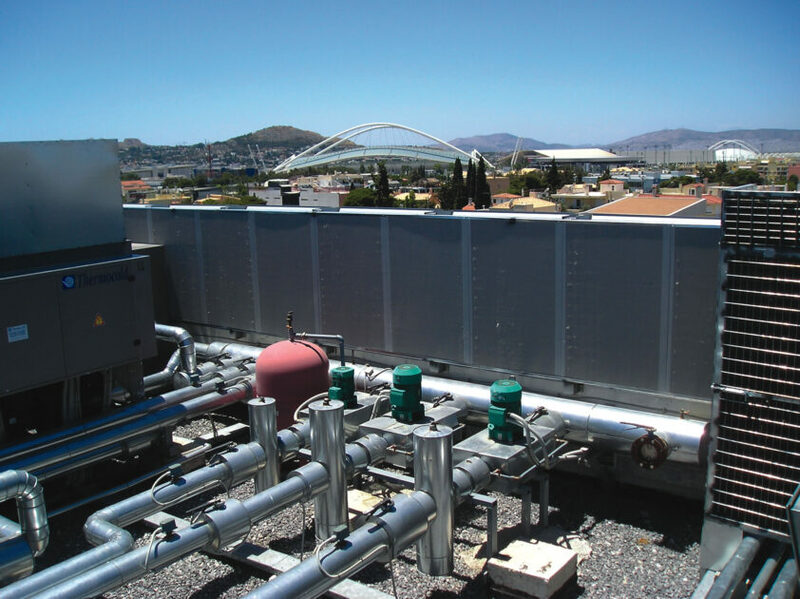 Using findings from our noise measurement studies, we design engineering solutions and recommend modifications when it is necessary to mitigate excessive HVAC and vibration. 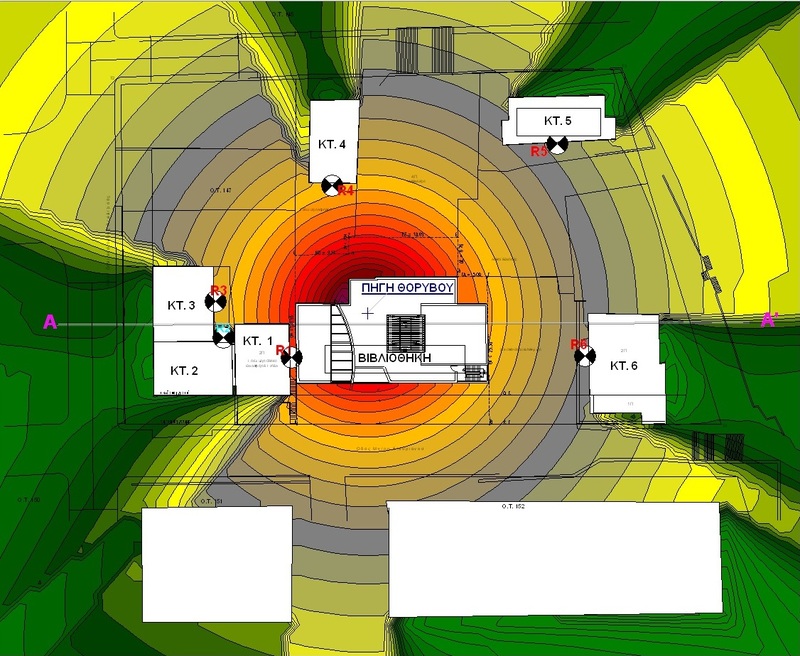 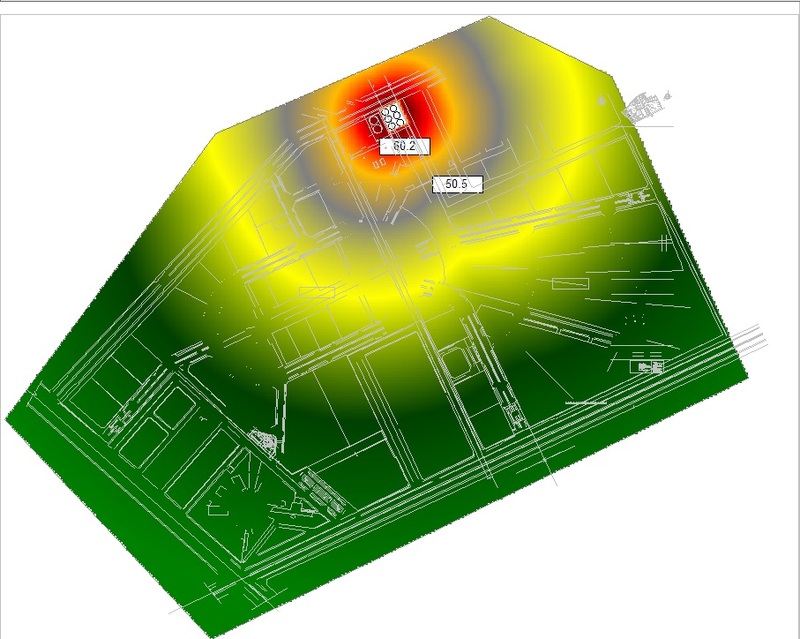 In the event that a facility is not yet built, we use acoustical modelling software to evaluate the expected HVAC noise and vibration levels, assess the impact of alternative designs, and recommend the most appropriate HVAC noise control solutions.